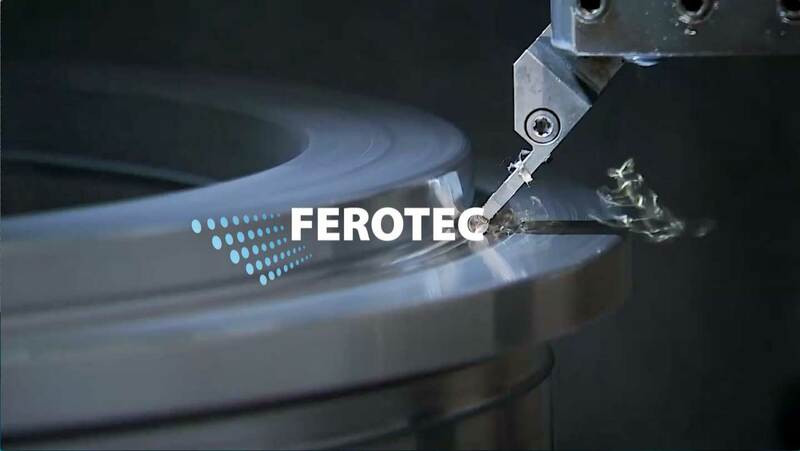 Founded in 1992, Ferotec is the French specialist in the design and distribution of dies and wear parts. Our company manufactures over 2800 units every year, for pelleting plants producing animal feed, minerals, wood products, waste recycling, and more. 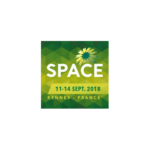 Located at the heart of France’s leading agricultural regions, the company also caters for international demand, exporting its know-how to some twenty countries. Since 2010, Ferotec’s reputation and area of influence have extended well beyond France, thanks to the implementation of a pro-active export development strategy. Today, the international market accounts for 60% of our turnover, mostly in Eastern Europe and Latin America, as well as in Africa and South-East Asia. 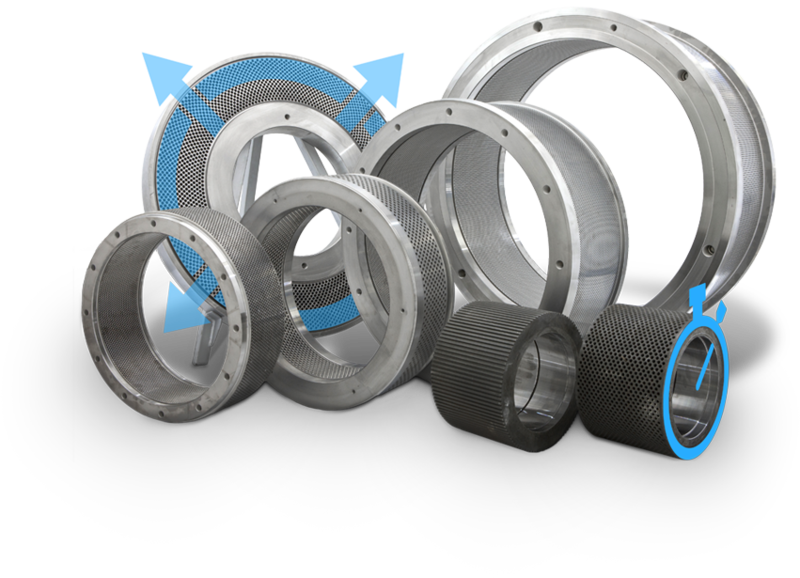 Manufacturing tailored to each client, addressing the needs of new markets. and the reassurance that comes from “Made in France” products. 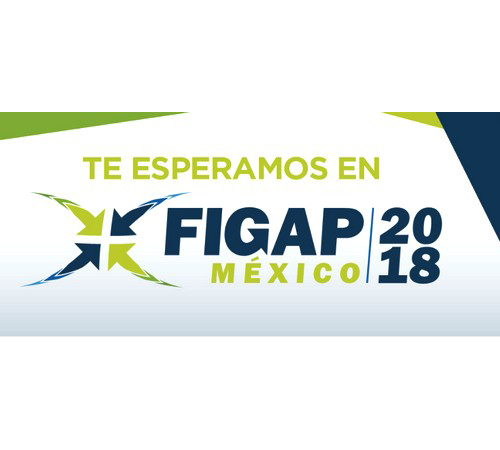 October 24-26, 2018: Ferotec will be at FIGAP in Guadalajara in MEXICO. We’ll be on stand 715, where our team will be delighted to meet you. September 11-14, 2018: Ferotec will be at SPACE in Rennes. 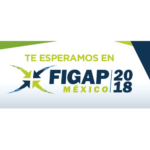 We’ll be on stand D85, Hall 10, where our team will be delighted to meet you.